Receiving the news that your newborn has cerebral palsy can be a devastating blow to new parents. This news can shatter all the dreams that they held for their new baby, and it can mean a challenging road ahead raising a child with a severe disability. Finding out that the disorder might have been caused when the baby’s brain was deprived of oxygen during labor and delivery can make it even more devastating. The Fort Lauderdale birth injury lawyers at the Yeboah Law Group understand that parents do not want to have to sue their doctor. But when the doctor’s preventable medical error leads to a life-altering condition such as cerebral palsy, which will require ongoing medical care, we know you may not have anywhere else to turn. Our compassionate legal team fights for your right to recover compensation for your child now and to provide for their future care. The Centers for Disease Control and Prevention describes Cerebral palsy (CP), which is the most common motor disability in childhood, as a group of disorders that affect a person’s ability to move, maintain posture and balance. According to CDC estimates, about one in every 323 children in the United States have CP. 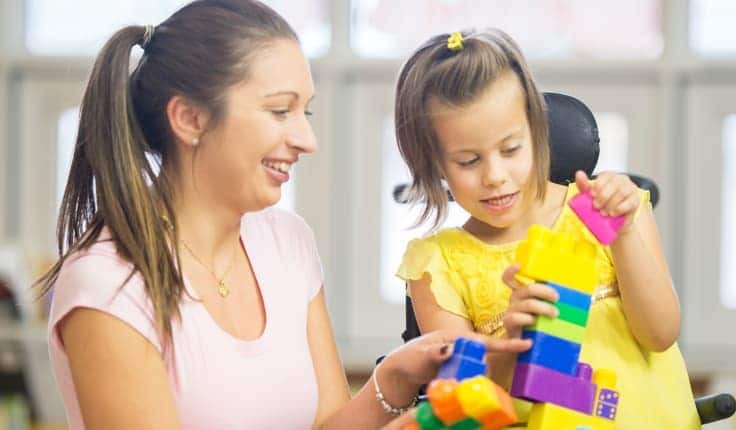 There are different types of CP, which are classified by how the child’s movements are affected, which body parts are affected and the severity of the symptoms, which can involve intellectual and developmental disabilities and difficulties with movement. Spastic. This is the most common form of CP, and it causes stiff muscles and jerky movements. Dyskinetic. This type of CP involves slow and uncontrollable movements. Ataxic. This form of CP affects balance and depth perception, and makes precise movements difficult. Mixed types. This form of CP can include symptoms that are a combination of the other types. The CDC attributes abnormal development of the brain, or damage to the developing brain as the cause of cerebral palsy, but in many cases the cause of CP is unknown. The NIH reports that between 85% and 90% of children with CP were born with it (congenital CP), while the remainder of the cases are acquired CP, which means that the child acquired the disorder more than 28 days after birth from an infection, a heart defect, problems with blood circulation or a head injury from a fall, a car accident or abuse. When cerebral palsy is the result of a birth injury, lack of oxygen to the brain from severe trauma to the child’s head during labor and delivery is sometimes the culprit. The improper use of forceps and vacuum extractors can lead to these types of serious head trauma in newborns. What are the risk factors for CP? The symptoms of CP vary with the different types of the condition. Children with spastic CP might have difficulty walking because the muscles of the leg have tightened up, while children with dyskinetic CP may have difficulty controlling the movement of their hands, feet, arms and legs, which can make walking difficult to impossible. Children with ataxic cerebral palsy may have an unsteady gait when they walk, and they might have difficulty with fine motor control tasks such as buttoning a shirt or writing.  The compassionate Fort Lauderdale birth injury attorneys have stood by other parents whose infant children suffered from injuries that were the result of preventable medical mistakes. Let us pursue justice on your child’s behalf and make sure that his or her future medical expenses are taken care of. Filing a medical malpractice lawsuit costs both time and money, and it is not an easy thing to sue your doctor even if he or she made a mistake that caused your injury. 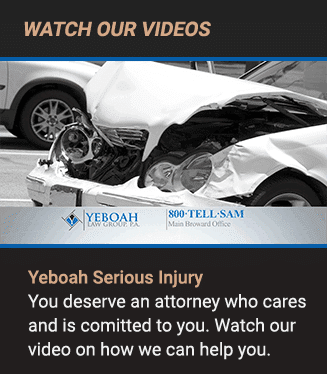 The experienced Fort Lauderdale cerebral palsy attorneys at the Yeboah Law Group are here to guide you through the challenges of pursuing compensation when you have been injured due to the negligence of a medical professional. You are welcome to call us at 1-800-TELL-SAM or complete our contact form to schedule a free consultation.